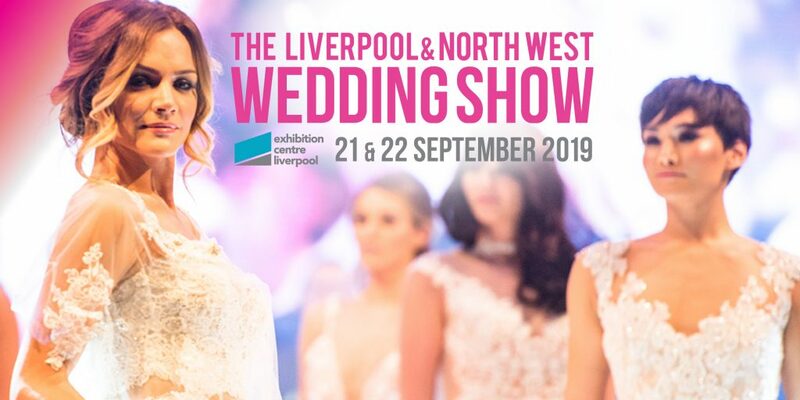 The North West’s biggest wedding show is this weekend …..
Makes sure you register for your FREE bride or groom ticket to The Liverpool & North West Wedding Show before the offer ends 5pm Friday 7/9/18, the free ticket is for standard entry only and is valid when attending the show with a person who has purchased a ticket. The discounted advanced ticket offer also ends 5pm this Friday so make sure your get your tickets asap! See you there for a sell-out show of over 150 reputable and professional wedding companies, venues and bridal companies.